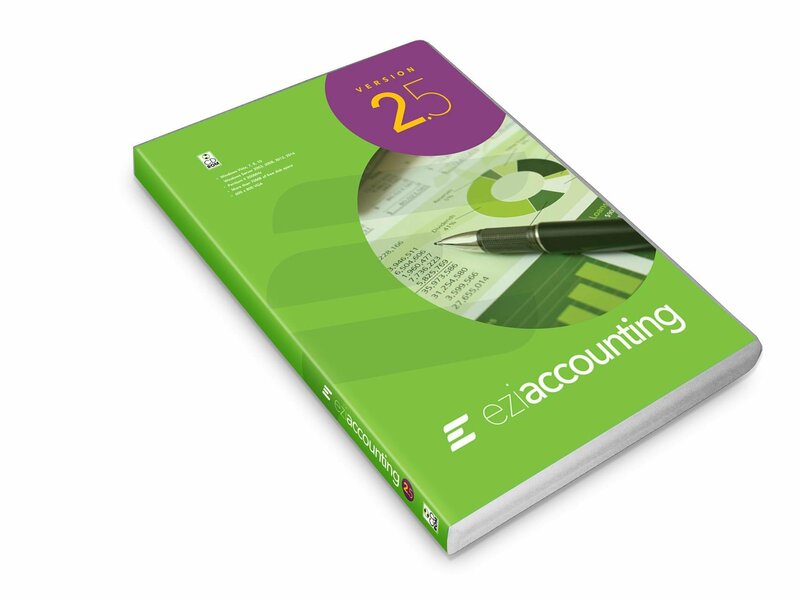 Ezi Accounting 2-user. 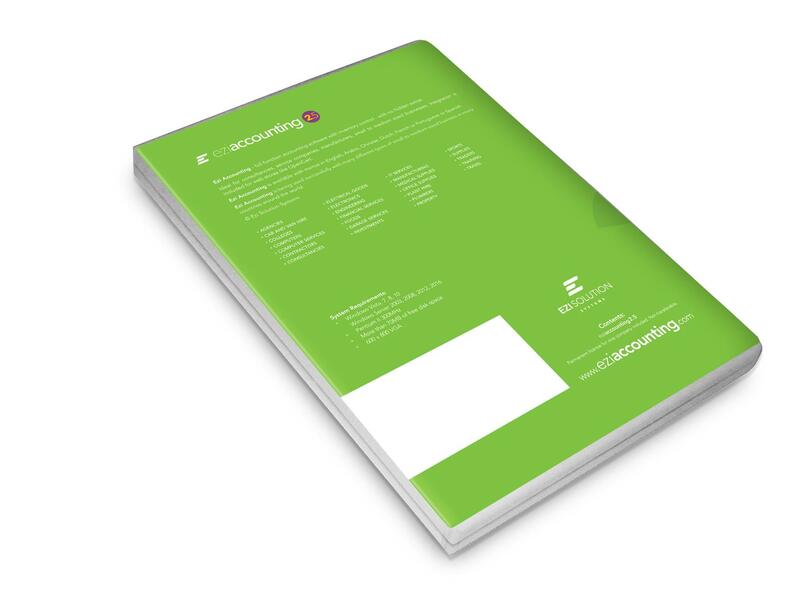 Supports 2 Workstations for one company, the price includes a permanent licence for one company name. Please clarify what ratio you are interested in.